A flood of new concepts are emerging in the global fight against food waste, and that’s great news as we need all the help we can get on this challenge. The majority of these efforts are focused on recovery, and some involve prevention, but those terms are often used interchangeably and can cause confusion. What is Food Waste Prevention? Food waste prevention can be tricky to understand because it focuses on solving a problem before it even happens. Also known as "source reduction" in the Food Waste Hierarchy, prevention tops that well-viewed triangle for a reason -- because it is the most impactful intervention strategy in food waste. By preventing the production of food items that travel from farm to market to consumer only to end up in landfills, we avoid all of the negative environmental impacts associated with that process (resource consumption, water pollution, soil depletion, greenhouse gas emissions, and much more). Further, the “saved” resources from prevention (including labor cost) can be devoted to more productive purposes that benefit society. That’s extremely important as we face the challenge of feeding the planet while preserving the environment. 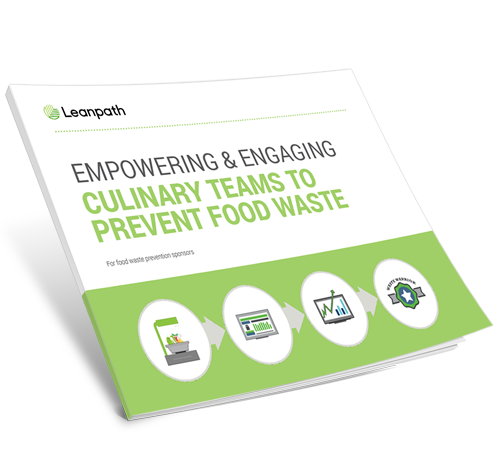 Food waste prevention strategies are based on transaction tracking, measurement, data collection, analysis, and ultimately behavior change - all of which Leanpath has been perfecting for the last 15 years. With consistent and accurate data, we can understand why food is being wasted and coach to alter the behaviors causing it. If you're a visual learner check out our recent blog post Visualizing Food Waste Prevention, where we break down prevention into an easy to understand graphic. What Food Waste Prevention is Not. Food waste prevention is distinct from another key term - recovery. Recovery involves the capture and redistribution of food items that have already been produced. The most desirable recovery effort is, of course, to get that extra food to people in need, and scores of non-profits are doing great work in this regard. Beyond that, excess food can be diverted to animal feed, or processed in industrial applications like new products and energy, or processed in composting operations to amend soils for food production. Recovery efforts are preferable to filling our landfills, where food waste decomposes and creates methane emissions that contribute to global warming, but they fall short of the impact of prevention because of the supply chain negative externalities they absorb. We’re pleased that our efforts support recovery efforts, too, as our prevention-focused change process naturally inspires frontline workers to think about what could be done with the excess production that remains on a daily basis, and our alert features allow organizations to route excess food items to various recovery streams (such as donation and composting). How Do I Prevent Food Waste? The first step to preventing food waste is to identify that you have a problem - and trust us, you probably do. 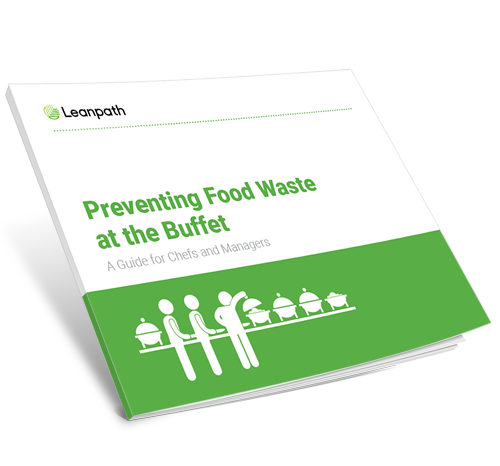 Food waste lurks in every corner of a foodservice operation, from purchasing, to menu design, to service delivery. 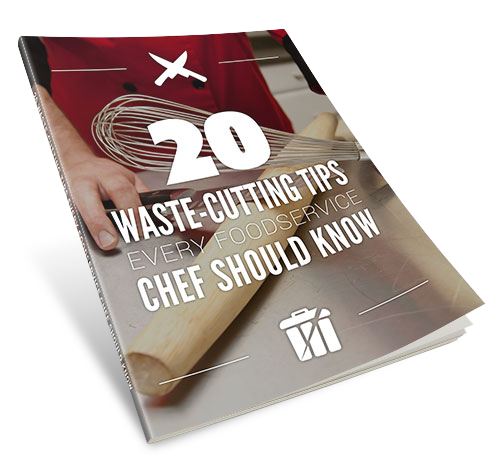 We've compiled expert resources to help you get started on your food waste prevention journey; these are quick wins you can implement within your team to start creating a kitchen culture of food waste prevention. When you're ready to get serious about prevention, contact our business development team and we will put together a custom proposal for how you can prevent 50% of your food waste. on your food waste prevention journey today!